Answers to frequently asked questions, published on the union.org.nz website following the 22 February 2011 earthquake. 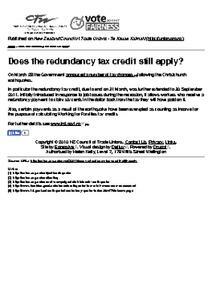 CTU FAQ: Does the redundancy tax credit still apply? 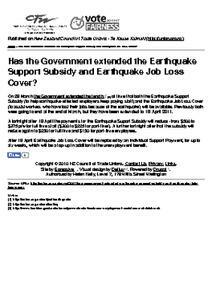 CTU FAQ: Has the Government extended the Earthquake Support Subsidy and Earthquake Job Loss Cover? 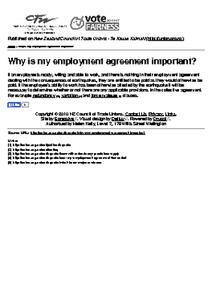 CTU FAQ: Why is my employment agreement important? 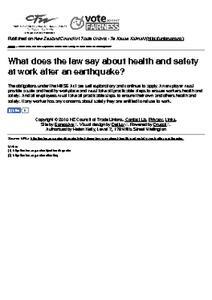 CTU FAQ: What does the law say about health and safety at work after an earthquake? 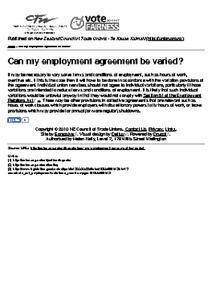 CTU FAQ: Can my employment agreement be varied? CTU FAQ: Can my employer require me to take leave? 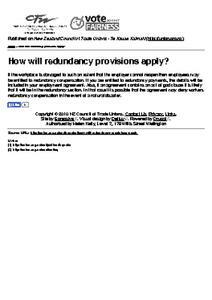 CTU FAQ: How will redundancy provisions apply? 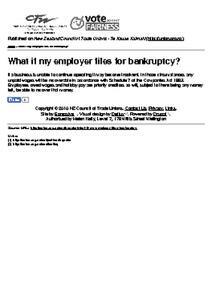 CTU FAQ: What if my employer files for bankruptcy? CTU FAQ: What obligations does my employer have in terms of good faith? 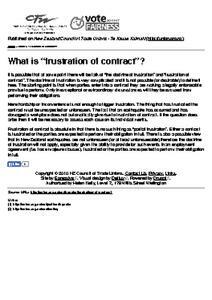 CTU FAQ: What is "frustration of contract"?